Disney’s Frozen 2 was confirmed last spring, with a predicted release date of 2018, but now it seems the wheels are well and truly in motion as Kristen Bell announced this week that recording will start next month. Don’t be embarrassed about how excited you are – we are too. Given the success of the original movie it was really only a matter of time before the sequel was announced. Frozen was the highest grossing box office animation of all time, sparking 1D levels of hysteria from adults and children alike. Once again Anna and Elsa will grace our screens in the magical town of Arendelle, in a production promising many-a catchy Disney ballad, cute Arctic animals and the return of the impossibly handsome Kristoff – it’s perfectly acceptable to fancy Disney characters, right? There are so many questions that we need answered immediately: will Elsa find a Disney prince? Or will she rule solo in classic Elizabeth I/ Mia Thermopalis style? Will Anna and Kristoff have children? Has Olaf the snowman melted? Is Sven the reindeer still about? And will Jack Whitehall actually get a speaking role in this film? (For those of you who don’t know, he played Gothi the troll in the first film but his one line was cut at the last minute – awkward) – we’re really rooting for him in this one. As excited as we are (and believe us, we are), we do worry about the impossible task that Disney has ahead, creating a film that will live up to its predecessor. How on earth does one go about topping ‘Let It Go’? And how can an ending surprise us as much as a ‘sisterly’ true love’s kiss? What a relief! 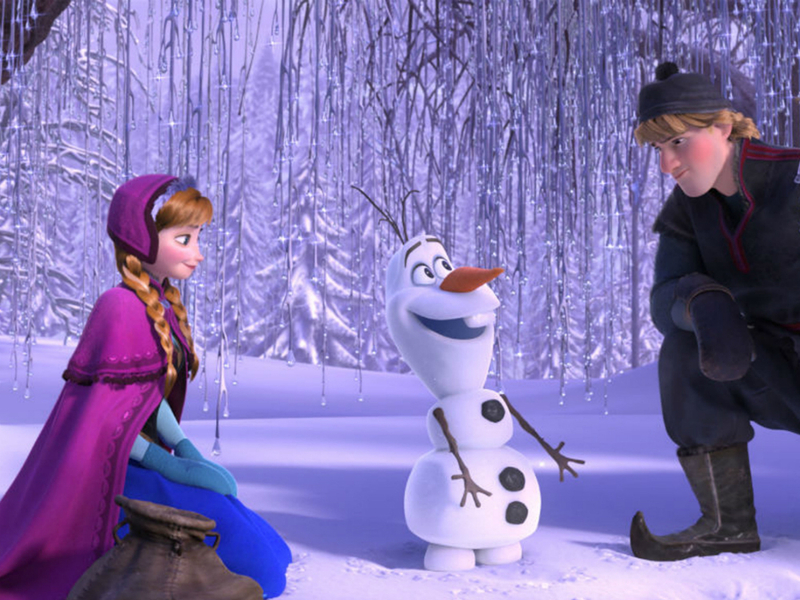 We would hate to see Frozen 2 go down the same route as Mulan 2 and Shrek the Third. We’re just thrilled that they’re giving it a go and we’ll be the first in line at the cinema once the film is released. 2018 can’t come soon enough.